It’s a city located in Camden County and Pasquotank County in North Carolina. City`s population is 20.685 on an area of 10 square miles.Coordinations 36 ° 17’44 “N 76 ° 13’30” W. Elizabeth City is even known as”The Harbor of Hospitality” because it has a long history of shipping thanks to its location in the Pasquotank River. Founded in the year of 1794, Elizabeth City raised from a swap canal to a mercantile city and later on changing to gain commercial and varied industrial focus from a lot of merchants and people that wanted to invest here. Elizabeth City still has its waterfront property, it is linked to major bridges, highways and neighbor counties that`s why this was the perfect site were the U.S Coast Guard could have established Base. Norman Crampton said that Elizabeth City is one of the best 100 American small towns. You cannot miss out the history that remains impeccable. 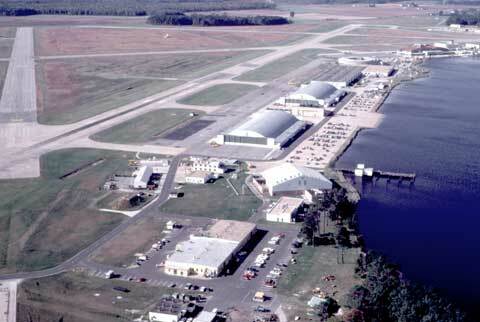 U.S Coast Guard was open in 1940 of the 15th of August and first it was a seaplane base, this Air Station was the first command station that the Cost Guard opens in Elizabeth City. Today the base has three helicopters and five long range planes. 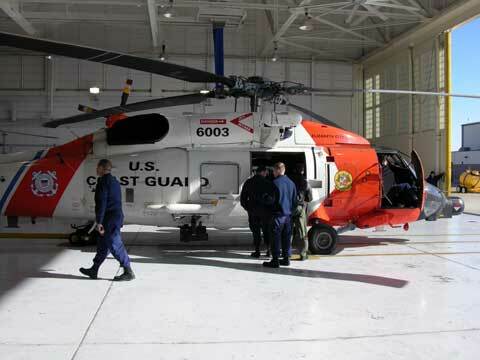 The primary missions that the Coast Guard do are search and rescue missions, migrants and drugs, applying laws for fishers, support for flight logistics, marine protection, and international ice patrol. They can deal with many tasks; hence they go for innovative techniques. So multitasking stands out when it comes to this spot. It is all about important regulations and operations that are to be understood for the proper functioning. 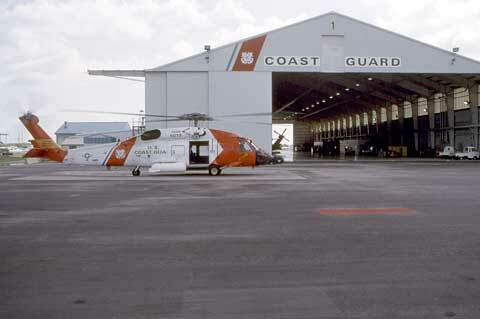 Logistics are high-tech and there are 900 active members and 600 civilians operating in the Coast Guard in the Elizabeth City area. 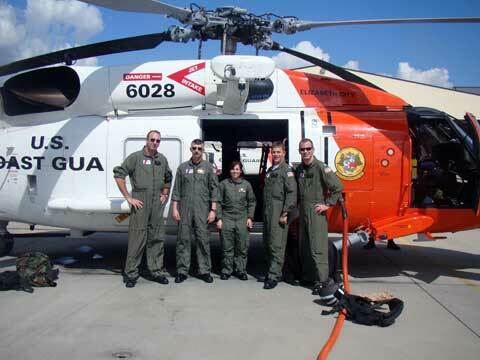 Payroll per year for the Coast Guard is 32 billion dollars.